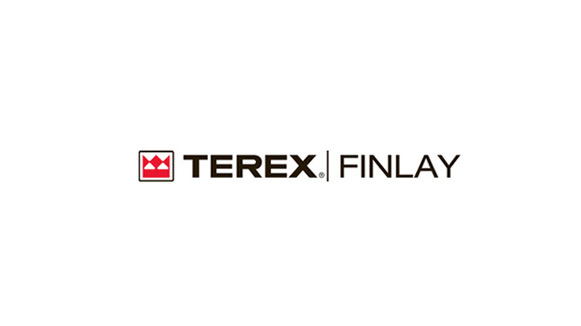 Finlay, a division of Terex Corporation, is a world-renowned producer of mobile screening equipment. Finlay products are used in a wide array of industries including construction, quarrying, mining, landfill, aggregates, topsoil, compost/wood chips, asphalt, demolition and recycling. You trust Finlay screening machines for their innovative features and benefits. To find out how we can provide a custom solution for your Finlay screening machine today, simply call us at (888) 344-3653 and we will be happy to assist you with your replacement screen and wear part needs.